We are heading into a massive week of energy changes and stress levels are high. This is the time of the year where we practise selflessness – thinking about others and putting them above our needs. The Winter Solstice on Friday, December 21st is the shortest day and the darkest time of the year so it is important to bring in the light. It is also a very good time to reflect, assess and learn from the last couple of months, in order to move forward in the next few weeks when we ring in a new year. We will never appreciate the light if there is no darkness. Embrace both because they each have something to teach us. 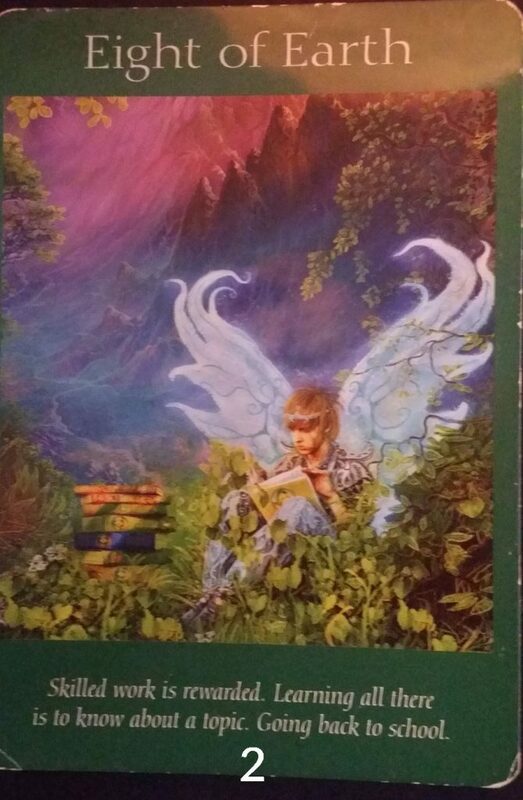 Let your intuition guide you and allow the Angels to whisper in your ear, what you need to face or know now. Take a moment to close your eyes, breath in and out until you feel you are calm and centred, then open your eyes. Allow your eyes to settle on a card you feel is for you. When you are happy with your choice then scroll down to view your card. 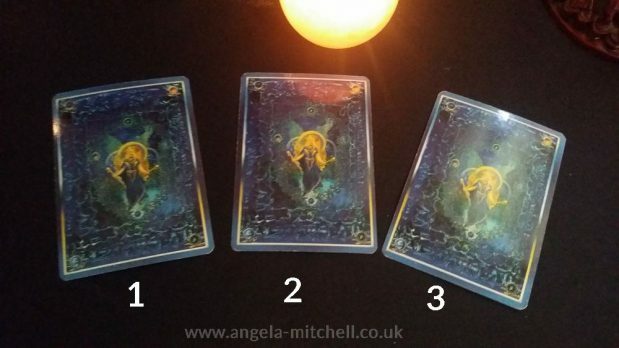 Now that you have chosen your card, here is the reveal and their meanings. Card No 1 – The Awakening – Looking at things from a different perspective. A temporary standstill. It is important to be yourself. The message is to not to be disheartened by the lack of progress. You may have been starting to see things a little clearer but it takes time to implement change. So don’t expect everything to fall into place at once. Have patience and see this through. You may also be in a very “negative mode” right now which is not encouraging your progress. So if you have been feeling down and demotivated, step away for now. Time and patience will give you a fresh perspective. Card No 2 – Eight of Earth – Skilled work is rewarded. Learning all there is to know about a topic. Going back to school. You are being encouraged to pursue what you are passionate about however this involves retraining or acquiring a skill to enhance your understanding of a subject. This is the time to put the seeds in your mind as you start reviewing the year that is ending and planning the year that is to come. Hard work is required and so is dedication. The only way to improve your situation is to put the work in by first expanding your knowledge and then applying it to your business or work. This will resonate strongly with those who are self employed. I feel some of you already know this but have been putting it off. 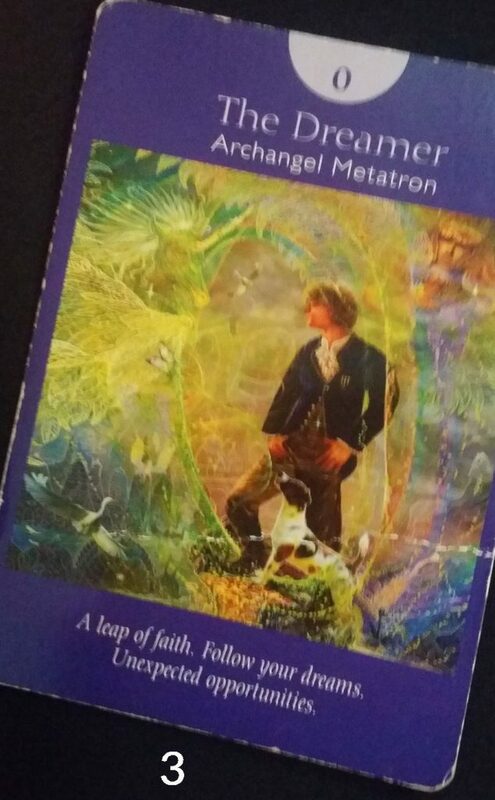 Card No 3 – The Dreamer – A leap of Faith. Follow your dreams. Unexpected opportunities. Taking a leap of faith is scary and most of us fear the unknown. Sometimes we are pushed out of our comfort zones and are forced to take the leap. Other times we have to make that decision which we know we need to take in order to secure our future. This calls for a positive attitude, and a self belief that you can do it. You won’t know until you take that step but it doesn’t need to be a massive one. We have choices but often we hide behind our fear and make it bigger than it is. Take action even if it is a small one to set you on your path. You will be surprised at the doors it will open and the people it will bring to your life. Help is being sent to you but you need to be ready to receive. Book here: if you would like a full in-depth reading with Angela. Recently a number of my clients and followers have been telling me about repeating numbers. 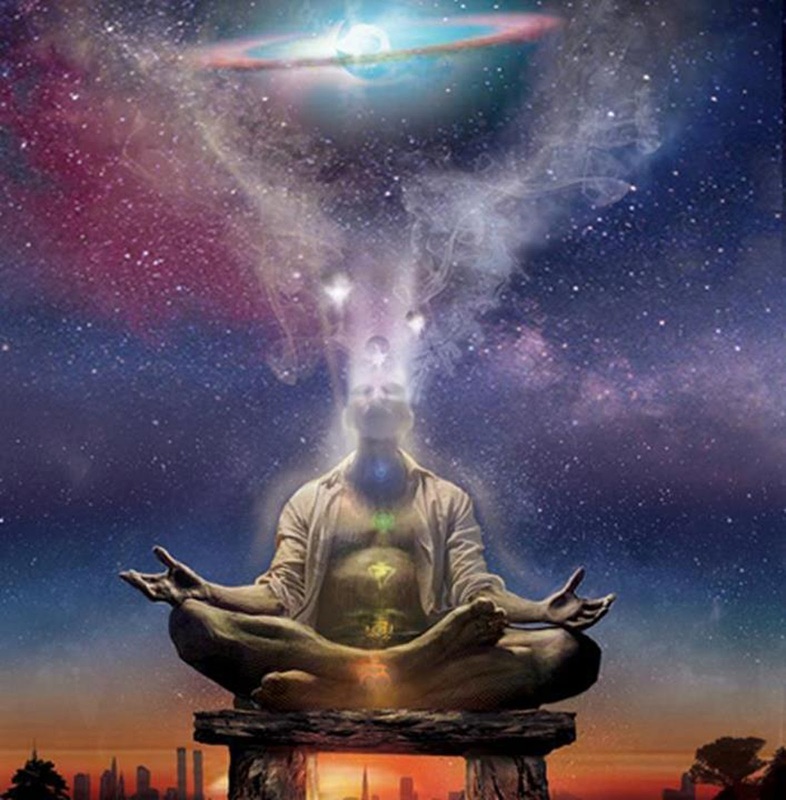 More and more people are becoming aware of how the universe guides us through dreams and numbers, to send us messages and sometimes to just validate our own thoughts. We often, consciously or unconsciously sent out messages to the universe, asking for help or clarity. The help can come in many ways from a poster, something you see in social media, bumping into a friend or a dream that takes you through the problem. Sometimes you are given codes e.g Angel numbers for you to decipher for answers. Angel numbers follow the numerology principles but with an added message from the Angels. You can catch these numbers on clocks, battery power levels, phone numbers or anything that catches you eye “accidentally” and totally unplanned. Obviously if you wait until the clock turns 1111 and screenshot it, its not a message, it is your own will to see and catch this number. The numbers and coincidences have to happen naturally and in the most unexpected moments. It cannot be forced! So this time I really want to speak about the number 4 and how it relates to our lives right now. The number four is a very solid and dignified number that brings order to our world. If you have been seeing 4, 44 or 444 then it is likely that the solution to what you are struggling with is to get things in order or as I like to say it, “get your S**T together”. It also may well be that you have been neglecting the practical side of your life and being too whimsical lately. There may be a sense of urgency attached to why you are seeing this now. If you see it repeating several times a day or weeks, then it is likely that there is a need to get things reorganised and in order because something will be coming up soon that will require your quick action. Some people get this sort of reminders close to the end of the tax year where everyone’s scrambling to find their paperwork and get their forms filled. Leaving everything to the last minute just creates extra stress and confusion. So you either take control of the situation NOW or let the situation take charge of You. So, if you have been putting things off then this is the time to get organised, declutter your desk and put things into order. 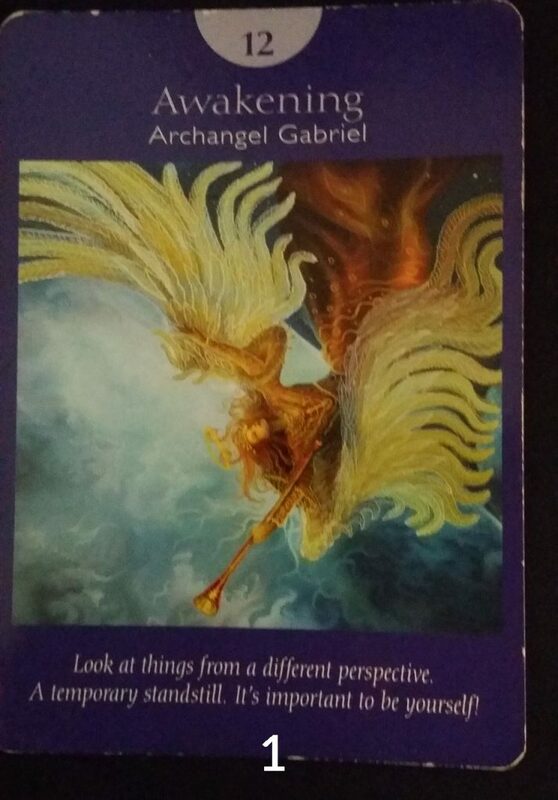 Ask your Angels to guide at this particular time in your life. Reach out to them for clarity and energy to get going. Remember Angels are always around you but then need you to actually as for their help. They often watch and wait for us to reach out to them. If you keep seeing the sequences then you also need to keep track of your thoughts as you will be given guidance through your mind AND you are able to manifest your wishes easily. For example, I found myself thinking one day, after a week of seeing 44’s, of what I should paint. I kept seeing peacocks in magazines, on the TV and even on social media. One day I was sat in the garden and I heard “peacock” and the more I thought about it, the clearer the picture became. I knew I had my answer and yes, the peacock was painted. We have to remember that we are able to manifest both good and bad intentions. So if you constantly think negative thoughts about areas in your life such as work, relationship or finances, then you will inevitably bring this intention to life. The number sequence of 4’s remind you to keep your thoughts as positive as possible as you are able to make things happen. Good luck and if this resonates with you right now, then please do leave a comment and SHARE this article so your friends and family. 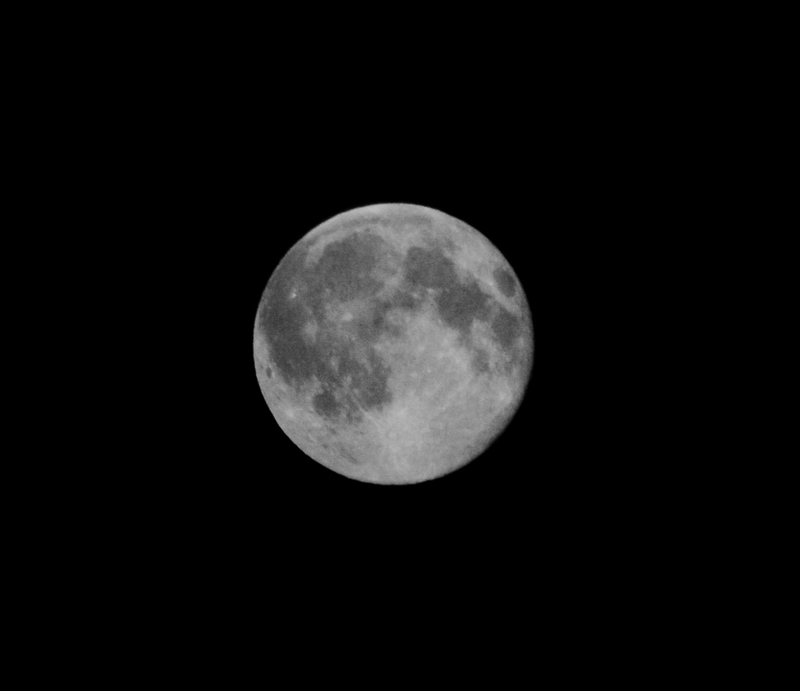 Blue Moon – or should we call it the Truth Moon? I recently talked about our life purpose and about speaking the truth in my blog post – Life Purpose It was one of my full blown channeled writing for which I received lots of great feedback and lovely messages by people who resonated with my writing. I am always very touched and humbled when this happens. Well we are coming to full circle this weekend, starting with tomorrow’s full moon which is also called the “blue moon”. 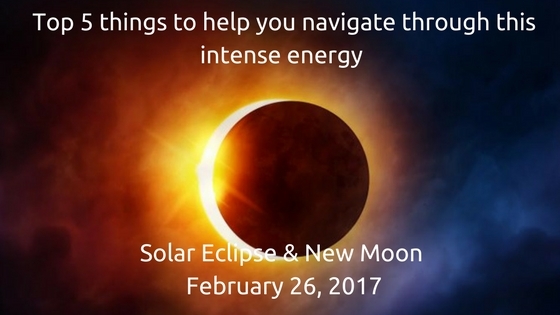 This is an important but emotional full moon for the sensitive, empath and those with fiery tempers. Things have been cropping up to challenge you lately from people pushing you for answers to finding out the truth a situation, the motives behind certain situations which has been hidden from you. The challenge is not what you are being faced with – it is HOW you deal or face it which will make the difference. Your spiritual lesson this weekend is about options and perspective. Use it to your advantage. You may well surprise yourself and realise how you have changed! The Blue Moon isn’t actually blue but WIKI suggests its related to the fact its a rare occurrence of 13 moons a year rather than 12 and perhaps this is where “once in a blue moon” comes from. The spiritual meaning relates to the Throat chakra which influences our communications and the “truth”. This is your time to shine and be brave. Take the bull by the horns and get yourself into gear. Stop being led and be the one leading. I sense a lot people cutting ties with people and situations which no longer serve their highest good. Some of you may feel like everything is crumbling under your feet but please believe that you are strong, able and finally free to do what you want. Don’t be afraid, be positive and see every challenge as a reason to succeed. If it all gets a little too much then go back to basics – take a deep breath, take a walk, listen to music – do whatever you need to do to keep calm. Take your time, rest, drink plenty of water and ride the tide. You will feel better and have clarity in the next days and weeks. This is such a strong time for manifesting and getting your heart’s desire from a dream into a reality so don’t give up! Read my article on Full Moon Rituals to positively harness the energy that is being given to us. Tomorrow’s Blue Moon has a stronger significance because it falls on the 21st which totals to 3 which is all about communication and expressing yourself! The number 3 also signifies growth, abundance and a powerful manifesting vibration! What does this mean? personal growth allows us to grow closer to our life purpose. For example if you are in a 9-5 office job but your life purpose is really to start your own business then a catalyst must be found to trigger this “new life”. It could be being made redundant, your office moving to a different city or even being fired, which sounds horrible but there needs to be a reason for that next step and if you are too comfortable, nothing will happen. The universe instigates events which can be painful, unfair and difficult but it is part of the bigger plan. The number 3 guides us to trust our intuition, stop listening to everyone else, instead let your own soul guide you to the next level. Be optimistic that your future is in the hands of the Angels, God, the universe or deities – whatever your believes may be. I always get loads of downloads and messages in my dreams close to and during full moons which I write down in my dream book the moment I wake up. Its great way to keep track of your dreams, take note of messages and see how it relates to your life. Use this beautiful energy to manifest abundance. Read my article on Full Moon Rituals which is my free gift to you. It is a collection of rituals which I use personally and share with my clients and students. There is a lot more to it which you can learn at my workshops but this is a good starting point. I leave you with lots of love and may the Blue Moon bring you closer to your Soul’s Mission and bring you plenty of abundance and joy. Please spread the word and use the social media buttons below this article to SHARE with your family and friends.